Do you know exactly what is the difference between a crow and a raven? 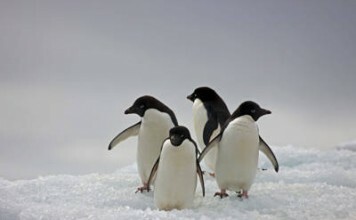 Well, apparently it seems from their physical stance that they both are the different names given to the same species. 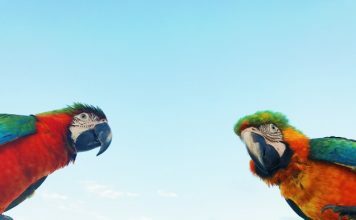 However, in reality both these birds not only exhibit distinctive physical characteristics but also the behavior and feeding habits are entirely different from one another. It goes without saying that crows and ravens belong to the same genus but the taxonomy of the two is not identical. 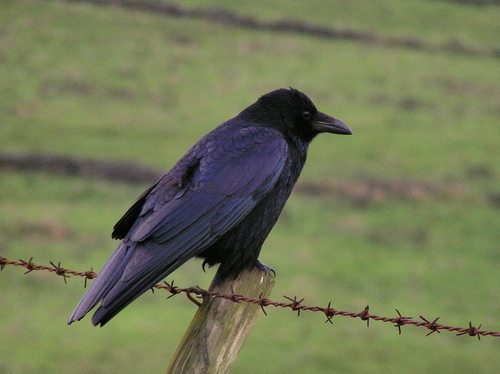 Ravens have a shaggy throat plumage and are greater in size in comparison to the crows. Some of the ravens are equal in size to that of hawks or falcons. 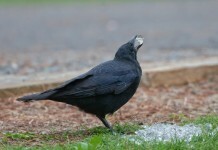 As compared to the crows, ravens do have a greater sized beak and neck which can be seen during its flight. 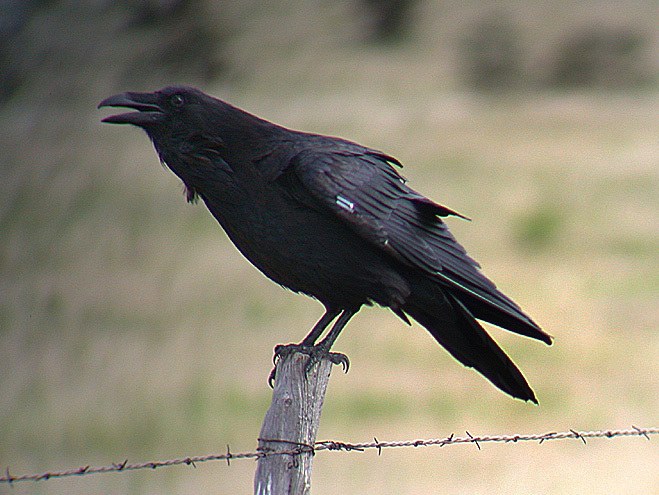 Ravens are not as common as crows. If you see any similar black bird, it’s more likely to be a crow than raven. The raven’s feathers can certainly be seen as they are prominent. When it comes to the vocalization of both the species, crows have an irritating voice (Caw-Caw) which you might observe when they roost in the nearby trees. However, ravens have a croaking voice that may spell as “gronk-gronk”. Not many are aware as to what is the difference between a crow and raven and now here is the difference in quantitative terms. The average length of a Common Raven measures around 56 and 78 cm (22 to 30 inches), together with a wingspan of about 100 to 150 cm (40 to 59 inches). Ravens weigh around 0.69 to 2 kg (1.5 to 4.4 lb). Ravens have a wedge-shaped tail. The lifespan of ravens is about 10 – 15 years in the wild. They are also known to survive up to 40 years. The average lifespan of crows is about 25 – 30 years. The American is 40-53 cm (16-21 in) long, with a wingspan of about 85 to 100 cm (33 to 39 inches). 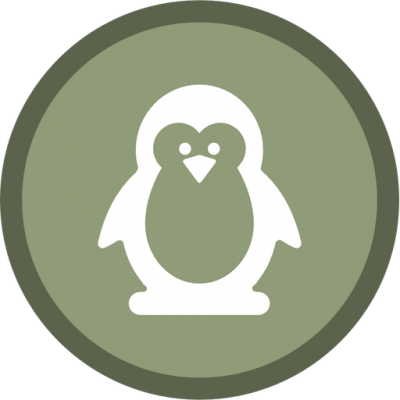 They weigh around 316 – 620 grams (11.1 – 22 oz). Ravens are the solitary birds in that they like to forage alone and not in groups. They are mostly found in meadows, hills and remote woods. Crows usually hunt in groups. Now you know what is the difference between a crow and a raven. Watch out the video below for more information.